CENA CATERING is locally owned and operated by Kim McAra-Lester and has provided the very best in catering for private and corporate clients in the Sherwood Park and Edmonton area since 2008. Cena Catering is Sherwood Park’s local and preferred corporate catering service provider. We view all catering clients as partners and are committed to ensuring that their events are a success. At Cena, we have built a loyal following and strong customer relationships due to our professionalism and expertise in what we do. 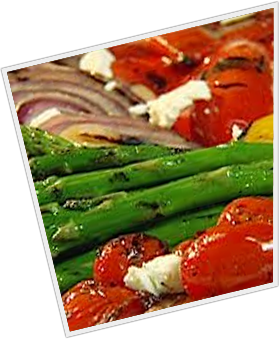 At Cena Catering, our goal is to provide high quality fresh food while maintaining a healthy and creative twist on our menu items. We put together great menus that are sure to please even the hungriest groups. Understanding your audience is our speciality and we are always excited to recommend a meal that we feel could be new and a change from the norm. We are proud to be a local company and support other local companies, producers and suppliers. 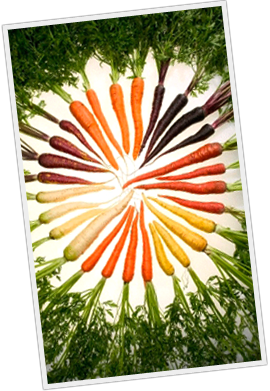 We know that fresh food from close to home is often the best choice and we try to make this choice whenever possible. Cena cares about the environment and the impact that our business has. We try to minimize our waste, use biodegradable or re-usable packaging and make decisions that are socially responsible.